Coach Wilkerson began playing basketball as a guard for Seaford HS, winning the state championship in 1996. He went on to attend Valley Forge University from 2003-2007, where he was captain of the team for three years. He began coaching in 2008 as an assistant at Valley Forge University. That team posted a 24-6 record followed by a deep run in their national tournament. In 2009 he took a position at Timothy Christian School, coaching both the boys and girls middle school basketball teams. In 2010, Coach Wilkerson began teaching at CCS and took over the middle school team before eventually moving into the high school varsity coaching position. 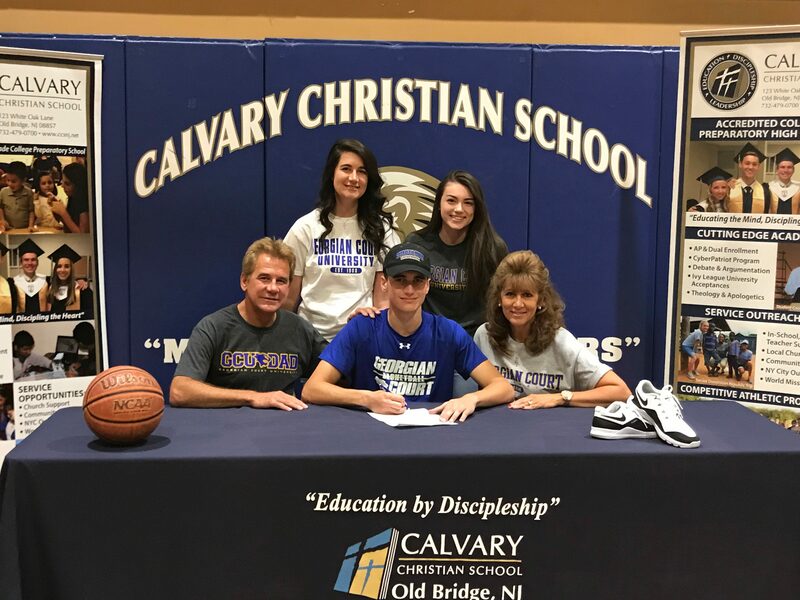 Under his coaching, three student-athletes from Calvary Christian School have gone on to play collegiate basketball.